When you are subjected to blunt force, repetitive low impact stress, emotional trauma, bad posture and countless other stimuli, you can develop chronic pain in your back and neck. People involved in car accidents, extreme athletic training, toxic relationships and long work commutes often experience pain ranging from mildly uncomfortable to entirely debilitating. In the instance of trauma due to heavy impact or repeated mild impact, pain exists because of damaged muscles and ligaments. As torn tissue heals, the affected area can develop tension due to compensatory stress placed on surrounding muscles. This in turn develops into chronic pain. Deep tissue, fascia structural re-alignment aids in the overall recovery by stimulating circulation. Increased blood flow to recovering tissue carries nutrients that expedite healing. Likewise, increased blood flow to overworked tissue removes toxic build up and restores it to a natural state. 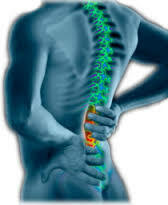 Chronic pain also exists because soft tissues become stressed to the point where normal circulation is not happening. As a result, toxins build up within the tissue. The buildup is described as “soreness” and “tension.” Unlike an obvious cause of neck pain due to say, whiplash, neck pain due to tension is more difficult to pinpoint. It is usually the result of an ongoing problem. Whether you play referee between arguing coworkers or sit slumped behind the wheel in traffic jams all day, chances are you are part of the 80% of Americans who experience neck and back pain that is not related to an obvious incident. We subconsciously answer to the discomfort that certain situations cause us by slightly tightening small muscle fibers. This happens gradually and increasingly in very small increments. If you sit at a desk every day for years without getting up to walk around a couple times an hour, your body will illustrate its disagreement by tightening up areas in the lower back, middle back, upper back, neck or all of the above. The tightening compounds over years and can eventually become acute discomfort. Just as sitting down all day can tighten up your back, being caught in a gauntlet of emotional warfare without ammunition can bend you into a pretzel of pain all the same. Perhaps you choose to tolerate emotional abuse or maybe the air is just densely charged with human tension where you live. Either way, the fact remains that if your body does not agree – you will be compelled to express it. If that expression is not voiced, you body is going to do it for you in very slow, deliberate clenching contractions of muscle fiber. Even if you do have a mouthpiece in a negative environment, chances are the toll will be taken not only verbally and aurally, but physically in the fine muscle fibers of your neck and back. As the tissue surrounding the tense areas compensates for the soreness, your posture slowly becomes affected which compounds the problem even further. This is one reason why people that don’t play contact sports, drive cars or run marathons can experience chronic pain in their back and neck. Tension that builds over time and develops into chronic pain can be worked through with a deep tissue massage treatment regimen. One visit will help you feel better, yes. However it takes time to “untie” all those knots that were gradually twisted together. The good news is that chronic pain from overt and covert causes can be worked through with regular visits to a qualified deep tissue practitioner. Crystalline Cranial is based on an ancient healing modality used by the monks in Tibet. It can activate the body’s own abilities to self-heal; create balance by manipulating the cranium, and pulses of the head. Practitioner, Brian Ray has been infused with powerful high vibrational energies that further enhances this work. A Crystalline Cranial session will help in balancing your mental, emotional, physical, and spiritual bodies. A trained expert guided by intuition. Brian Ray is a deep tissue, fascia structural re-alignment therapist practicing in Boulder, Colorado. 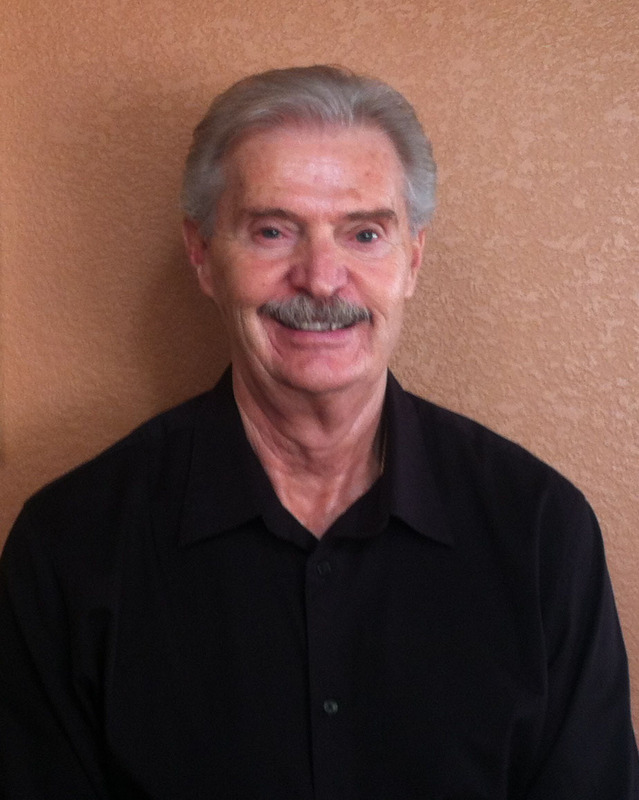 He is trained extensively in structural re-alignment through soft tissue manipulation. 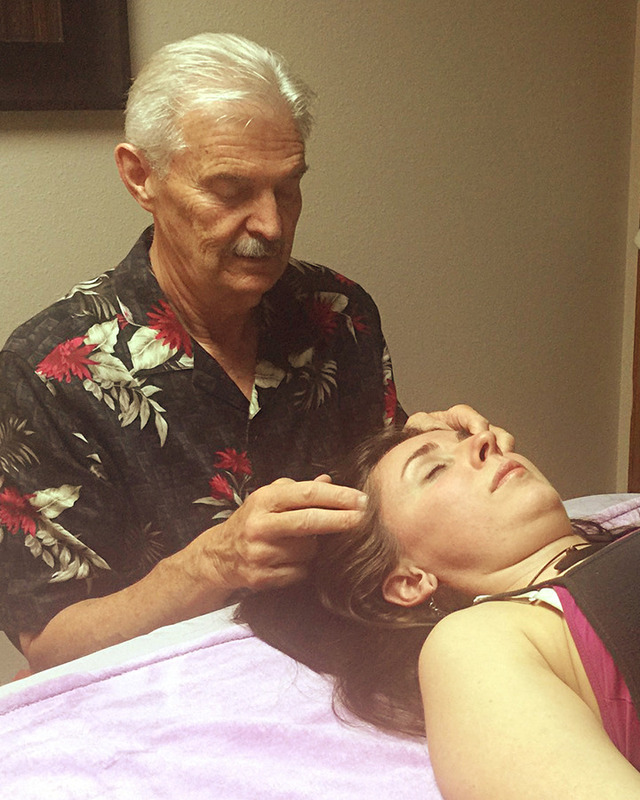 Brian is also trained in Reiki and Cranial Massage.